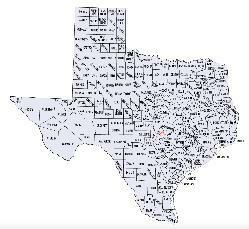 GetSomeLand.com offers access to a large database of land in South Texas. Our site gives customers the ability to search by county, land type, acreage and MLS. GetSomeLand.com also offers Developers, Realtors and Individuals a great place to advertise their property to a large audience at a minimal price.